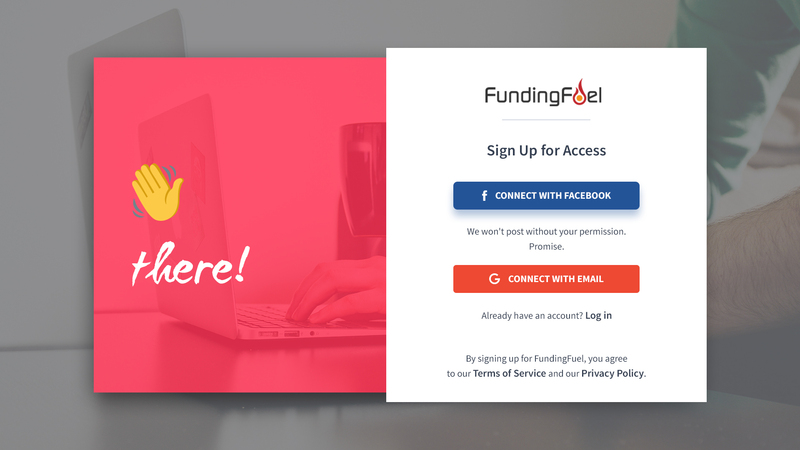 FundingFuel | The first equity crowdfunding investment platform for franchises. For the first time ever, you can invest like a millionaire and own a diversified portfolio of multi-unit franchises such as fitness centers, fast food chains, hotels, retail stores for as little as a $1,000* investment. to owning a portfolio of franchises – a benefit previously available only to large financial institutions and wealthy individuals. a minimum of $1,000 into an online holding company that will buy and manage multi-unit franchises on your behalf without ever having to quit your job. cash distributions from the profits of the portfolio companies with potential returns between 7-10% annually. Open a free investor account to view details of the investment. Link bank account, submit payment and sign legal agreements online. Track performance of the portfolio companies and collect dividends. We’re on a mission to provide everyone access to owning pieces of the franchises that you love. Be one of the first and reserve your shares today! FundingFuel (FF) is holding a company that is conducting a Reg A Tier 2 offering that raises small amounts of money from everyday individuals (accredited and non-accredited investors) to buy and manage multi-unit franchises which provides them with a steady flow of passive income from the portfolio companies’ profits. Those investors will own shares and equity in the portfolio of franchises. For each offering, our minimum initial investment is $1,000 USD. What type of franchises to do you plan to acquire? The Fund will purchase a diversified mix of multi-unit franchises – such as fitness centers, fast food chains, restaurants, retail stores, hotels, beauty/grooming services, child care centers, health care centers – that the typical investor might not otherwise be able to purchase individually. How and When do I receive a return? You will receive either quarterly dividend or annual. Upon the sale of a profitable portfolio company. Is there risk assoicated with this investment or is my investment guarantee? As with all investments, there is a level of risk to be weighed against the potential return to consider when purchasing shares of any kind. So, remember to only invest what you can afford to lose. Funding Fuel. This process is pursuant to Regulation A under the Securities Act of 1933, which is a law that requires issuers to provide all the information investors need regarding any investment opportunities. During this process, we will ask for your contact information (including your name, address, phone number and email address) and your potential investment amount. We are not asking for any money at the present moment, and if you send us any money we will return it to you. You cannot submit any form of payment at the present moment. We are not asking for a legally binding commitment. If you submit your information to us, indicating you have interest, and then later change your mind, that is fine. 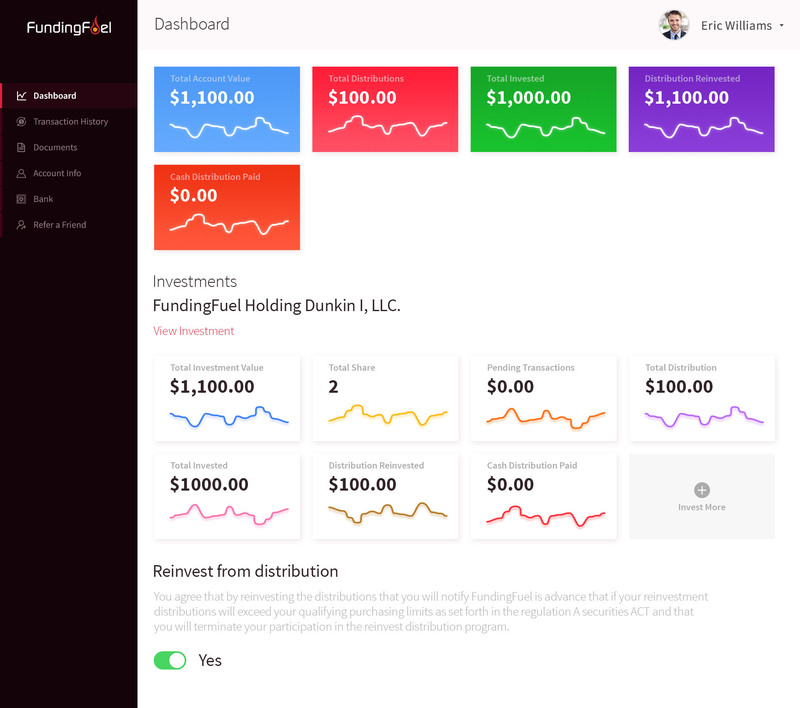 © 2019- FundingFuel, Inc. All rights reserved.